A Chapter 13 bankruptcy is sometimes referred to as a “wage earner’s plan” because it allows an individual with regular income to restructure their debts and pay them off over a three to five year period. Unlike a Chapter 7 liquidation, a Chapter 13 case allows to keep all of your property if you can afford to under the payment plan. Individuals who want to keep their home can do so in a Chapter 13 filing, and they are protected from foreclosure as long as they comply with the terms of the plan. They may also be able to cure delinquent mortgage payments over time. However, a Chapter 13 is a longer and more complex process than a Chapter 7 case, so it may not be the best choice for debtors that just want to quickly eliminate their debt burden and move on with their life. A bankruptcy attorney can recommend the best bankruptcy option for you based on your financial situation and other circumstances. A Chapter 13 debtor will propose a repayment plan that makes installment payments to creditors over three to five years. Some secured debts may be rescheduled and paid off over the life of the plan, which can result in lower payments. Once you have made all payments under the plan, any remaining debts that are eligible for discharge will be eliminated. 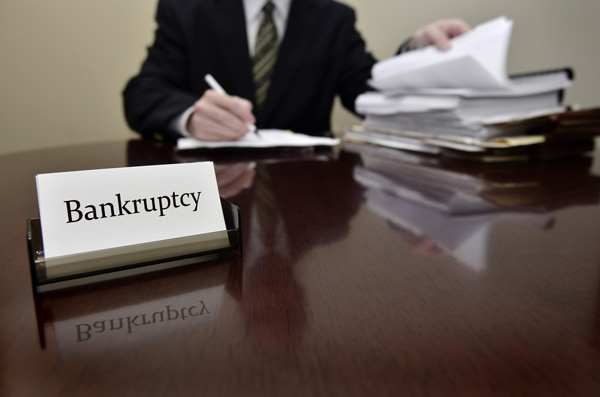 Who is Eligible for a Chapter 13 Bankruptcy? You will need to prove that you have regular income that is sufficient to allow you to make all payments under the bankruptcy plan. A business cannot file a Chapter 13 plan, and will need to use Chapter 11 to reorganize their debts. There are also limitations on how much debt you can reorganized under Chapter 13. Your unsecured debts must be less than $394,725 and secured debts must be less than $1,184,200 in order to qualify for relief under Chapter 13. The amount of debt you will have to repay under Chapter 13 depends on several factors, including your income and the statutorily allowed expenses for your household. Talk to a California bankruptcy attorney to learn more about how a Chapter 13 bankruptcy can improve your financial situation. The Chapter 13 Bankruptcy Attorneys in Ontario CA can help you decide whether a Chapter 13 bankruptcy is the right choice for you. Contact us to request your no-cost consultation with one of our experienced legal advocates.